The Promontory is a master planned community with several gated villages including Kalithea, Montecito and Villagio. The homes range in size and price with custom and semi-custom homes and homesites. Kalithea Park has the best view of all of the parks in El Dorado Hills. 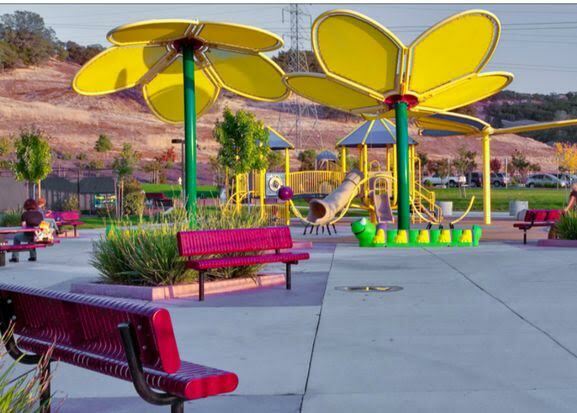 And Promontory park features tennis courts, bocce ball, artificial turf soccer field, baseball diamonds and water park. Standard Pacific is currently building semi-attached homes called Villagio, located next to the park. These gated community offer close proximity to Folsom Lake and are only minutes from the city of Folsom.